Save the date! More details will follow. The walk will take place in an unspoilt nature reserve between the Sandhurst Memorial Park balancing pond and the River Blackwater, called Blackwater Reach Meadow. This area contains dozens of species of beautiful early summer flowers – some of which are rare. We’ll be examining live catching traps to discover what small mammals are living in the undergrowth in part of Moor Green Lakes Reserve. 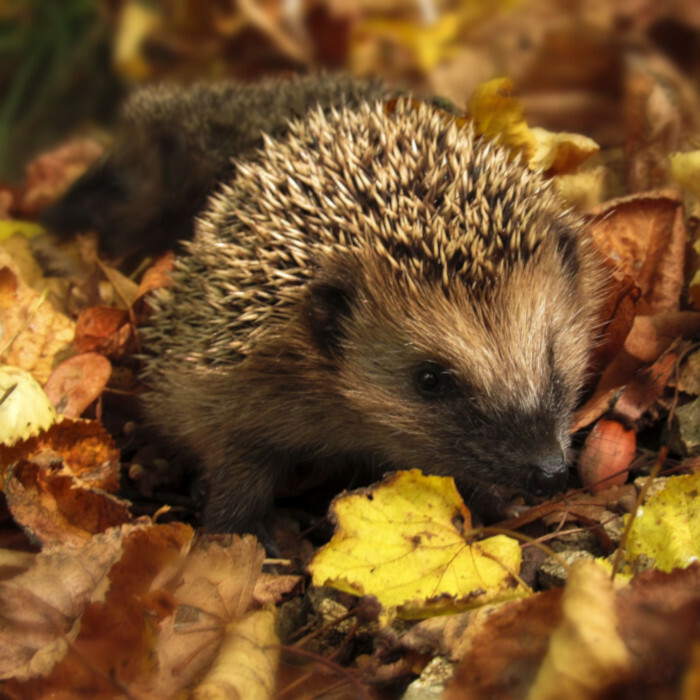 It will be a rare opportunity to see some of our smallest British mammals.